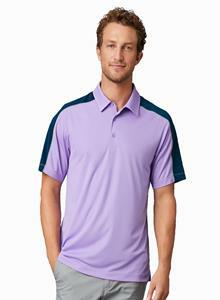 - Prim + Preux Adult 4.4 ounce Dynamic Blocked Polo. - UPF 30+ excluding white. - 5-inch total contrast piecing at shoulder/neck, with contrast piping at front and back seam. - Decorative logo side tag on left side seam. - SStyle ships from Jurupa Valley, CA. 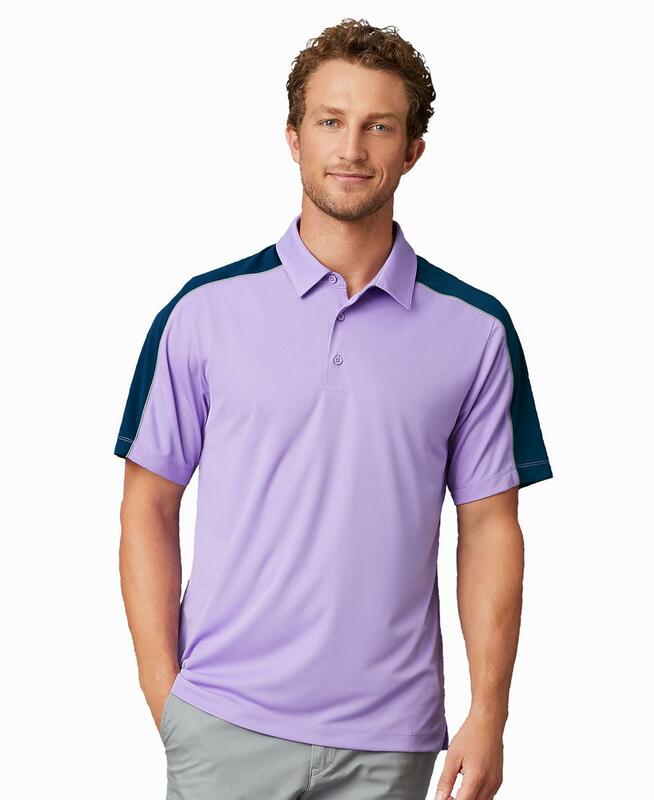 Prim + Preux Adult 4.4 ounce Dynamic Blocked Polo. 4.4 ounce polyester interlock mini-grid fabric. Anti-microbial properties, wicking. UPF 30+ excluding white. Snag resistant. Woven label. 5-inch total contrast piecing at shoulder/neck, with contrast piping at front and back seam. Side seam with self fabric face side vents. Decorative logo side tag on left side seam. Sizes: XS-4XL. Colors: Black/Steel/White, Blue Turq/Steel/White, Navy/Steel/White, Red/Navy/Steel, Skyline/Navy/Steel, Steel/Black/White, Tulip/Navy/Steel, White/Navy/Steel. Style ships from Jurupa Valley, CA. AVAILABILITY NOT EXPECTED UNTIL MARCH 2019..